I’ve had the cutest-named babies lately and this little boy was no exception. 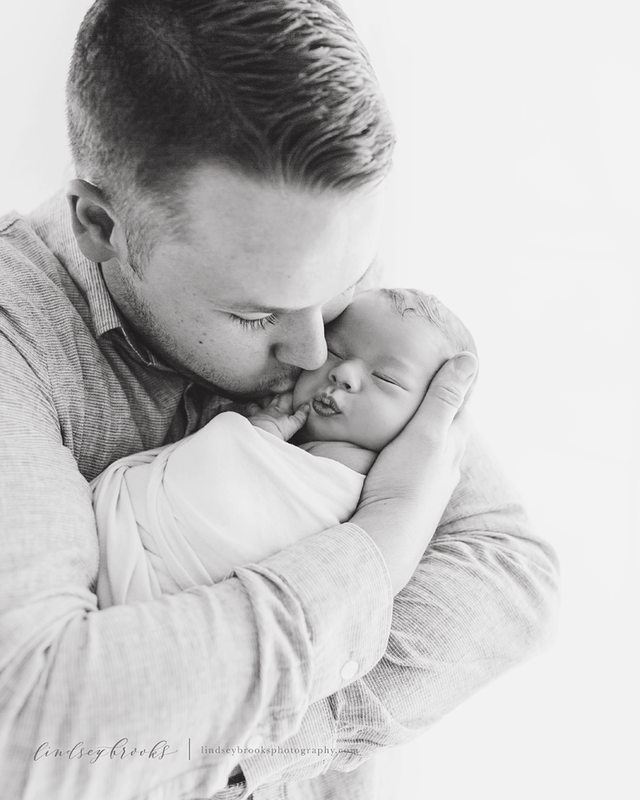 Mr. Edison was absolutely precious and I can’t wait to share all his images with his mama tomorrow at his big reveal. I would love the opportunity to start planning a newborn session for your child and family. My style is relaxed, simple, and timeless. Sessions can be photographed in the comfort of your home. I also offer a first year collection that is perfect for capturing the special milestones throughout your child’s first year. Click here to learn more about a portrait session with me. This sweet little boy came into my studio crying (they’re usually asleep from the car ride). He was a tad bit hungry so we waited until his belly was full then he gave us two full hours of photo time. I literally ran out of ideas, ya’ll. We got sooooo many amazing images and it took me about an hour this evening just to pick out these for a glimpse. Isn’t this little family the most darling ever? Mother’s dress is borrowed from the curated studio wardrobe and are available to all clients for their photo sessions. 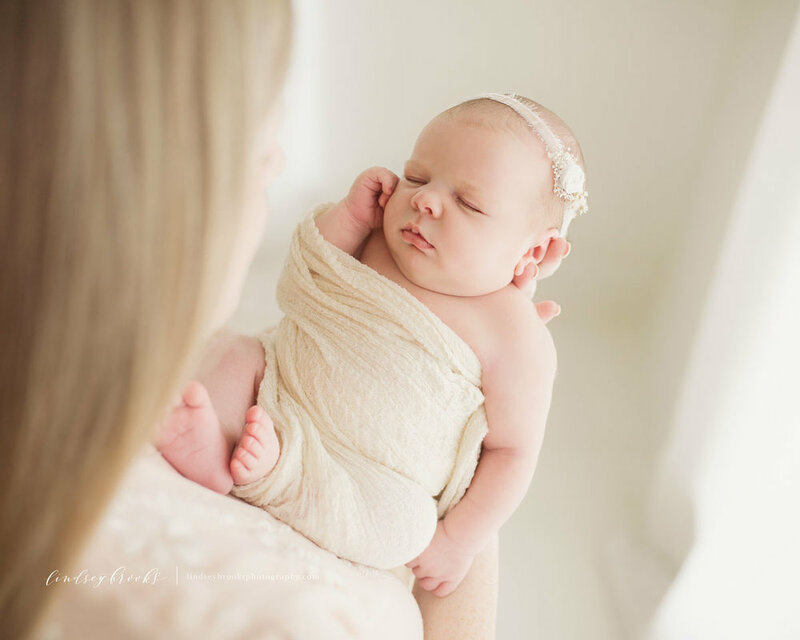 This week I had three newborn sessions in three days! Whew ya’ll. It was so much fun. I’ve always said I’d love to take photos of a newborn every day and I would never get tired of it. Now after doing this for so many years I still hold that true! I love newborn sessions. They are my heart. Thank you to all my sweet clients for keeping me busy lately and bringing me such sweet babies! This little gal was my third session this week and she was just delightful! 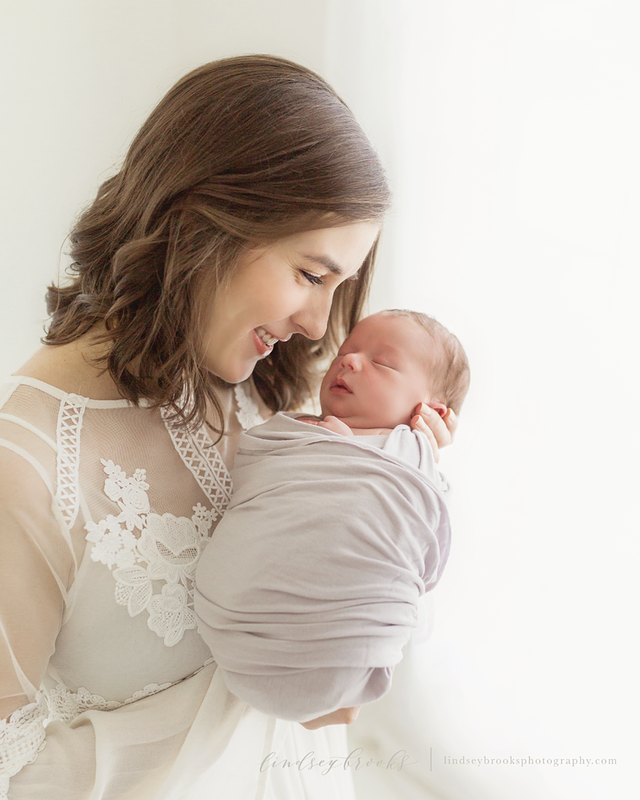 Wrap, headband, and mother’s dress are borrowed from the curated studio wardrobe and are available to all clients for their photo sessions. This little fella had so many smiles for me on Monday for his newborn portraits. I loved getting to meet this sweet family and photograph such a special time in their lives! Mother’s gown is borrowed from the studio wardrobe which is available to all clients for their portrait sessions. 11 days old and cute as can be...meet little Drew. 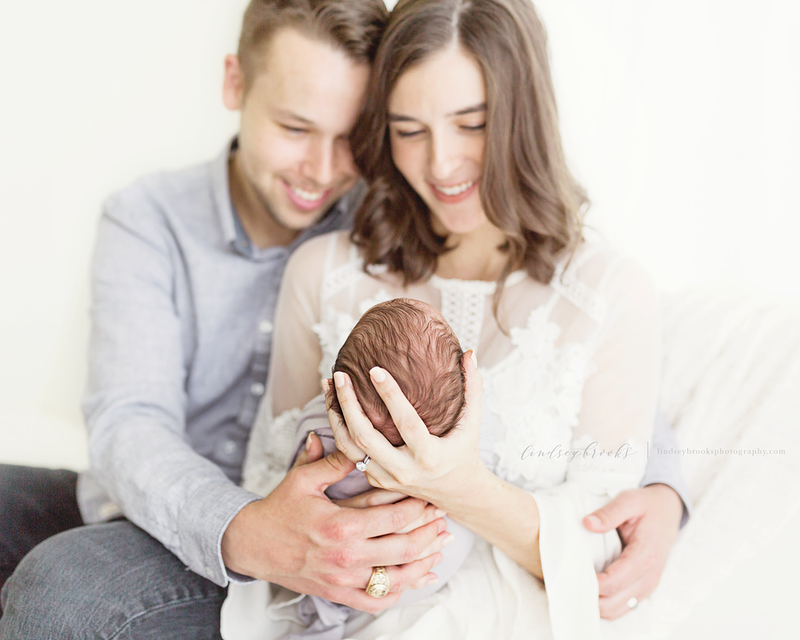 I so enjoyed having this adorable family in the studio Friday for their son’s newborn session. This little lady was pure perfection for her first portrait session. I loved getting to meet her and her sweet parents in the studio this past Monday. Mother’s dress and newborn warp and hat are borrowed from the studio wardrobe and are available to all clients for their portrait sessions.